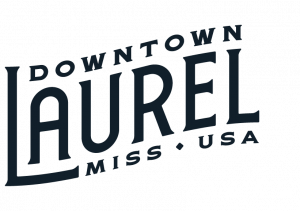 We are Laurel locals, on a mission to share our “City Beautiful” with as many people as possible. We spend every day in downtown, watching as tourists from all over the country (and the world!) explore, discover and enjoy our sweet hometown. We were inspired by them to create a resource to guide them on their way. Since its creation in March of 2018, VDL has quickly become the favorite resource for those traveling to Laurel. Every week, our subscribers and followers come here to find out something new about Laurel and to get ideas for their next trip! And your business can be a part of that story. We have a large audience that grows every day, and engagement with our followers is a top priority for everything we share. Though we would never compromise our content or its usefulness to our readers, sponsored content can be a great way to reach folks who could become customers of your business – using real stories and unique insights. Get in touch! We have multiple options for promoting your business to the VDL audience, and experienced writers, videographers and photographers who are ready to share your story. 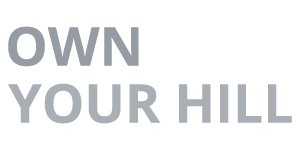 Email us today at hello@downtownlaurel.com to learn more!